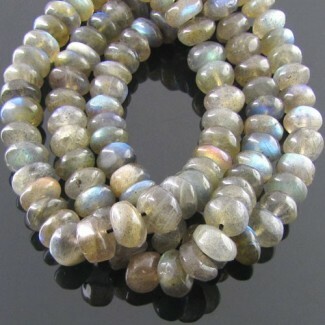 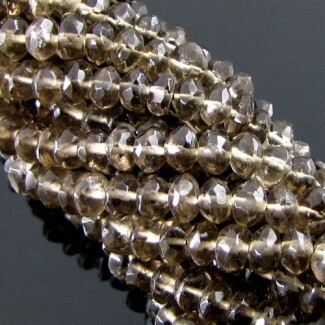 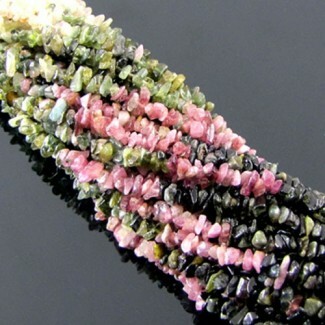 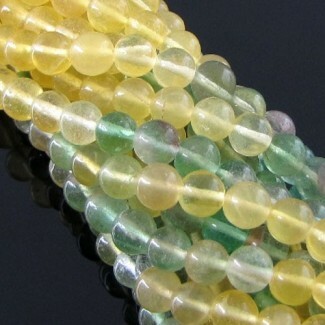 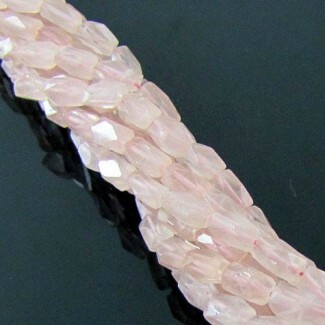 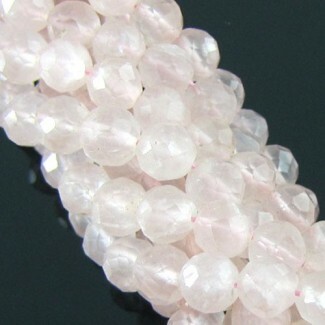 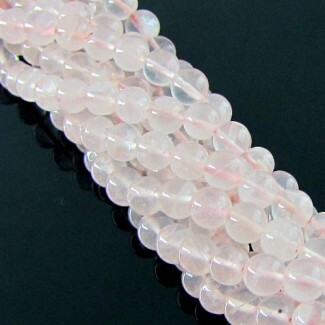 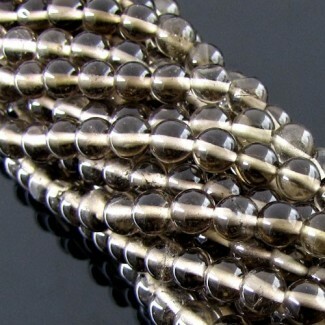 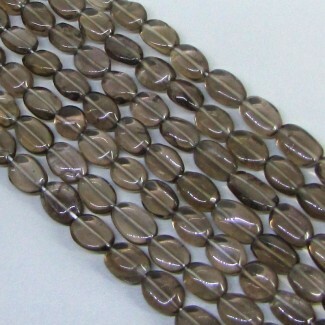 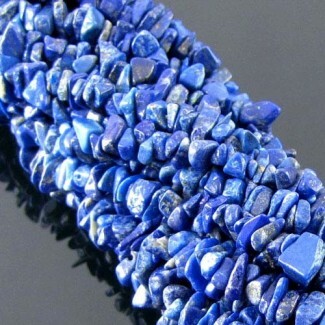 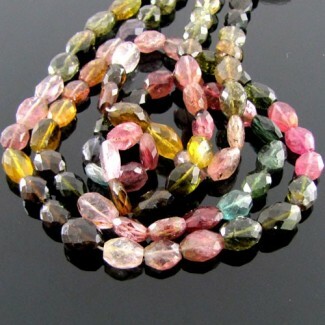 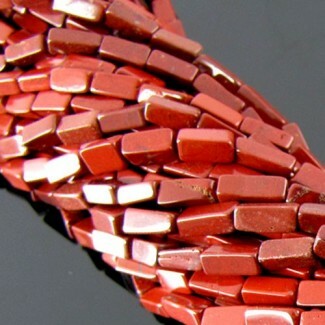 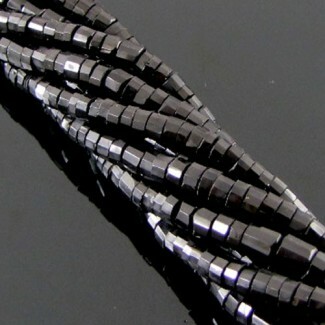 This AA Grade Smooth Round Shape Center Drill Green Aventurine (Un-Treated) Beads Strand is originated from Brazil and Cut & Polished in Jaipur (India) - Sold by 14 Inch long Strand. 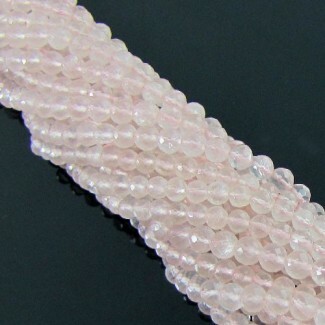 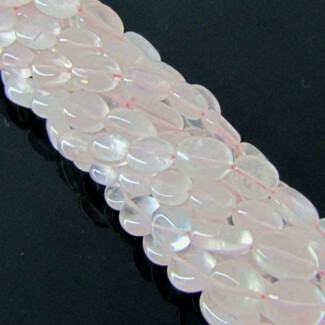 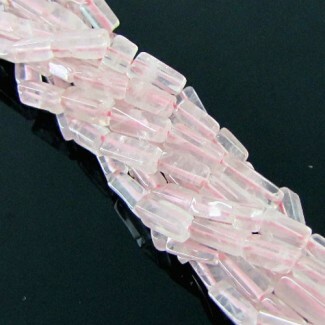 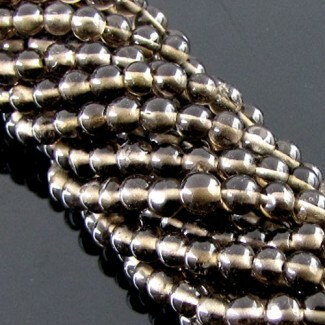 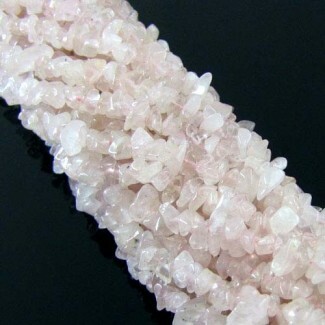 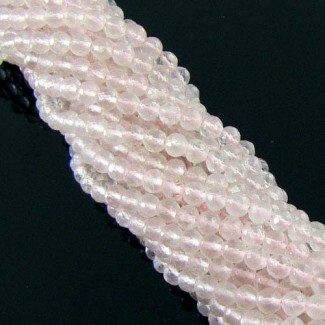 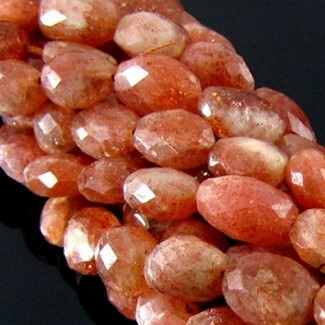 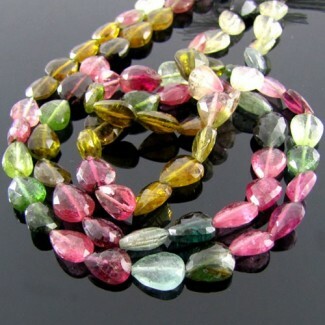 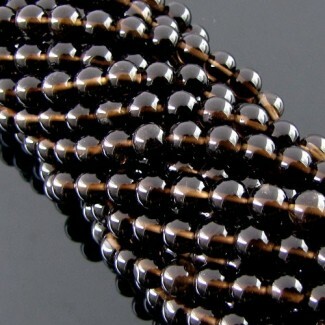 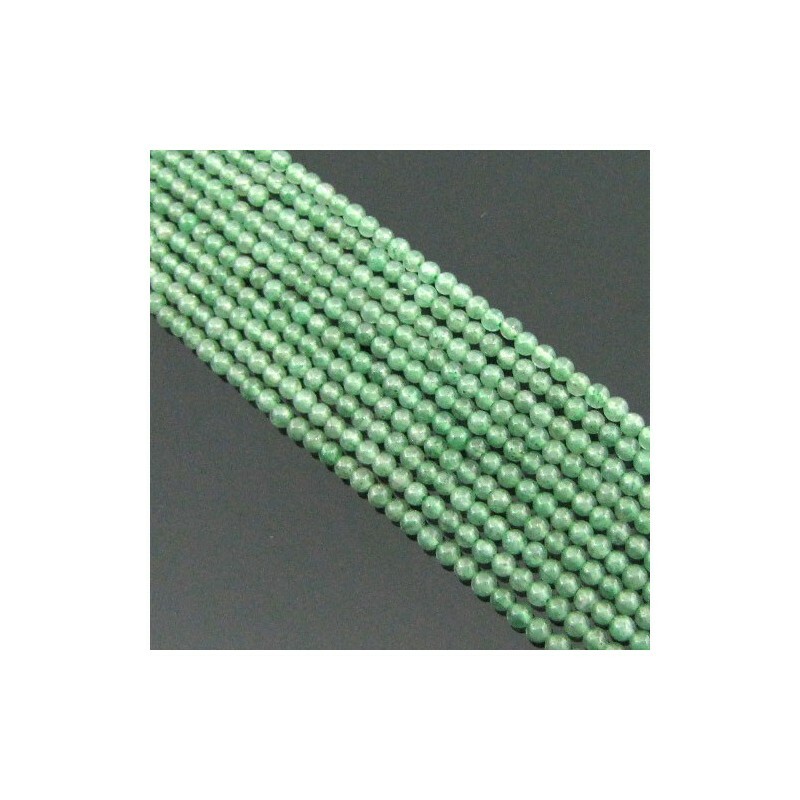 Only 15 strand left in stock! 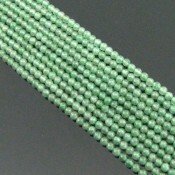 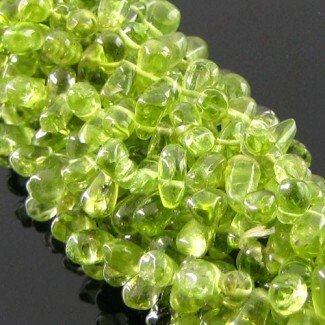 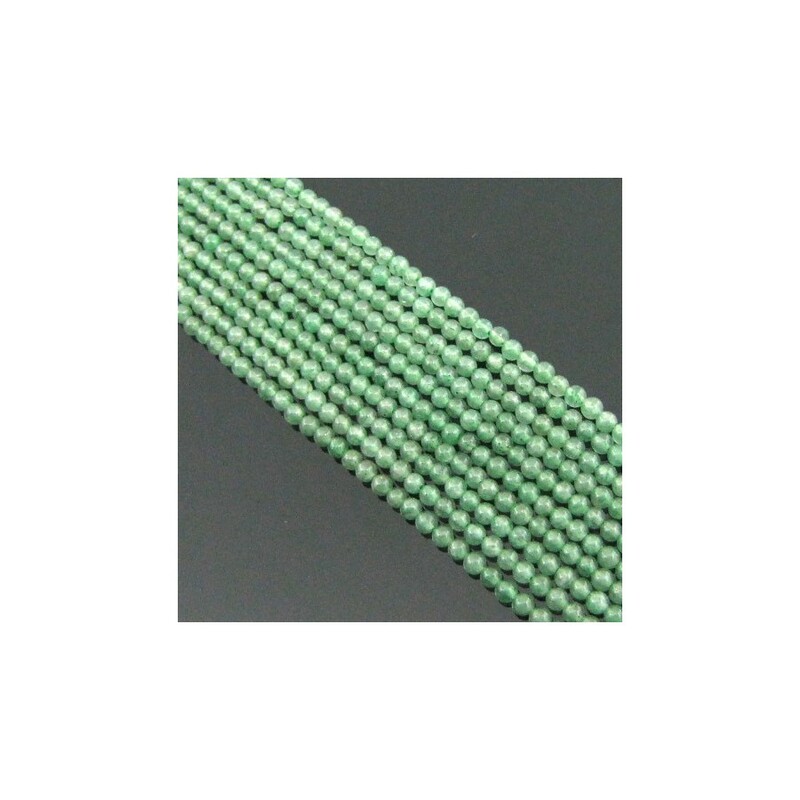 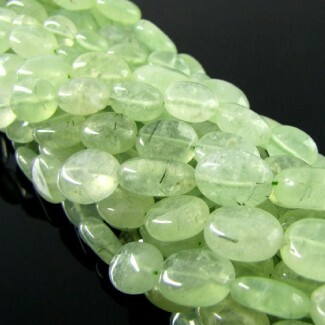 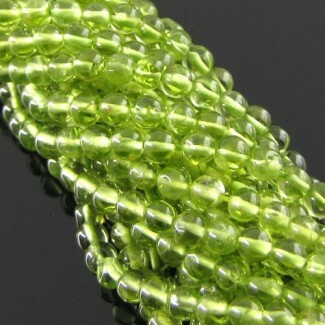 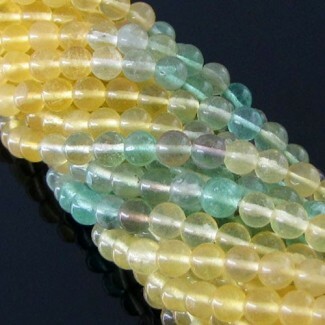 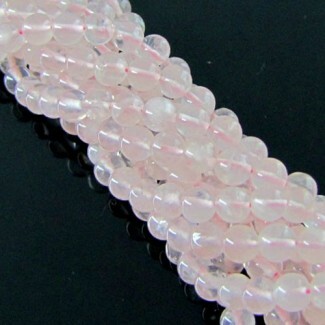 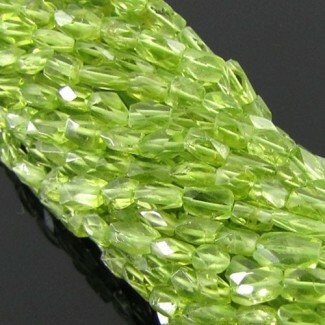 Green Aventurine 2-2.5mm Smooth Round Shape Beads Strand - This AA Grade Smooth Round Shape Center Drill Green Aventurine (Un-Treated) Beads Strand is originated from Brazil and Cut & Polished in Jaipur (India) - Sold by 14 Inch long Strand. 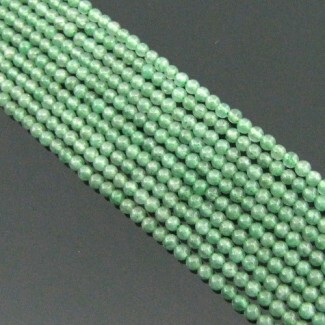 This AA Grade Smooth Round Shape Center Drill Green Aventurine (Un-Treated) Beads Strand is originated from Brazil and Cut &amp; Polished in Jaipur (India) - Sold by 14 Inch long Strand.